Many known Jakarta as the capital of Indonesia. But not many know about what are the tourist spots in Jakarta, Indonesia that they can visit when they do come. Indonesian also questioning what is the tourist destination in Jakarta. Even though there are many spots that you can visit here, in Jakarta. In this post, I want share 5 Tourist Spots in Jakarta Indonesia. The spots varies from museums to restaurant that need to be visit if you are in Jakarta but each one of them is good for photo shoot or lately known as a place that is instagramable. 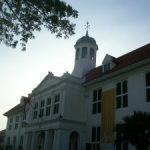 Museum Sejarah Jakarta (Jakarta History Museum) is also known as Fatahillah Museum or Batavia Museum. 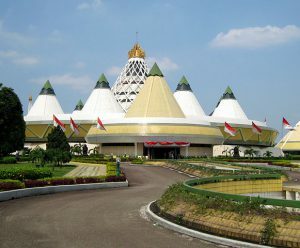 The museum is located in West Jakarta. Used to be a city hall or Stadhuis in Dutch was built in 1707 – 1710. Officially became a museum on March 30, 1974 and showing a history of Jakarta from the beginning. You can learn about Jakarta from the beginning and its development in this museum. The museum itself has a collection of around 23,500 objects, such as historic maps, furniture, ceramics and others. 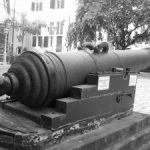 The famous objects in this museum are: Jagur Cannon – which is known as fertility Cannon and Hermes Statue at the backyard of the museum. The building itself shows great architectural history. You can go to this museum using TransJakarta Bus Corridor 1 – Blok M Kota, take the one that heading to Kota and going down in the last bus terminal. From there you only need to take 5 minutes walk to the museum. You can also visit other museums around this area such as Wayang Museum and Museum of Fine Arts and Ceramics. After visiting the Jakarta History Museum and other nearby museums, you can visit this cafe. This cafe is located across the Jakarta History Museum. The cafe is well known for the vintage interior design. As the second oldest building in area after the Jakarta History Museum, the interior shows it well. You can take a cup of coffee that highly recommended here. If you are hungry, you can taste Indonesian cuisines such as Gado-gado – a salad with peanut sauce from Jakarta. The food here is delicious. However, you need to spend deep more than the other restaurant. Take the second floor nearby the window if you want to see the Jakarta History Museum. Enjoying a glass of cold juice with snack like fried banana is also recommended. Or perhaps taking shots of the design or the person in front of you is a must-do-thing this cafe. 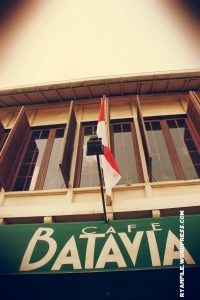 For more detail you can check the website: Cafe Batavia. This museum is located in Central Jakarta, Tanah Abang to be precise. This is formerly a cemetery built by the Dutch colonial government in 1795, as a final resting place for noble Dutchmen. It was opened for public as Taman Prasasti Museum on July 9, 1977 by former Jakarta’s Governor Ali Sadikin. It has many Dutch gravestones that marked with the inscription “HK” (Hollandsche Kerk), the oldest ones is from the 17th century up to the end 18th century. It also has miniature of different gravestones from various province of Indonesia. And also the original coffins for Soekarno and Mohammad Hatta, the first President and Vise President of Indonesia. One of the famous gravestones is the gravestones of Soe Hok Gie – an Indonesian activist. This place often used for video clips such as the Basejam – Bukan Pujangga, Ungu – Demi Waktu and Yuni Shara. Here is the video of Yuni Shara – see the background. Monumen Nasional – Monas (National Monument) is a 132 meters tower in the center of Merdeka Square, Central Jakarta. This monument was built to commemorate the struggle of Indonesian independence. The construction started on August 17, 1961 and opened on July 12, 1975. You can see the original script of Indonesia’s Proclamation of Independence that stored in glass case inside the golden door in the Hall of Independence. And you can hear the sound of Soekarno, the first Indonesian President, reading the proclamation himself here. In the large marble-line hall below Monas, you can see dioramas showing the Indonesian history. From the earliest day – Prehistoric Indonesia. Followed by the construction of Borobudur, the Srivijaya and Majapahit era to the New Era during Soeharto regime. If you are in luck you can access the top of Monas which is the Flame of Independence located. The 14.5 ton bronze flame is 14 meters in height and 6 meters in diameter. You can see Jakarta from this tower. As you can see below. If you are in Thamrin area – Jakarta, you can take TransJakarta busway to this monument or take the free city bus that stopping by the Plaza Indonesia in Thamrin Street. And you can also visit nearby museum such as National Museum. This place is actually quite far from the downtown Jakarta. Located in East Jakarta, this Beautiful Indonesia Miniature Park is a culture-based recreational area. With 250 acres area, this place has many cultures from all around Indonesia to see. The houses, the traditional clothes, the traditional dances and other traditions are depicted impeccably here. You can see also the full Indonesian archipelago using its cable car. You can see how big Indonesia is. 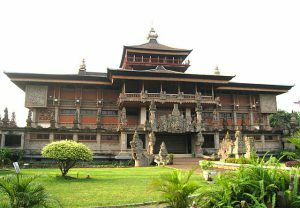 So many museums that you can visit here also such as Indonesia Museum, Purna Bhakti Pertiwi Museum, and so on. 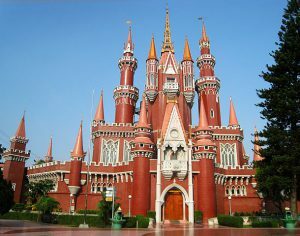 Other attractions in this large recreational area are Orchid Park, Keong Mas (Golden Snail) Theater, The Castle of Indonesian Children), Cactus Garden, and many more. You will need one full day, at least, to enjoying this park. There you have it. The 5 Tourist Spots in Jakarta, Indonesia that you can visit. Well, Enjoy Jakarta – hopefully I can share any other spots in the future. There are many tourist spots in Jakarta or Indonesia. Bali is only one of them. My other post about tourist spots you can visit in Jakarta is about a hidden mangrove park in North Jakarta. Batavia Cafe memang lumayan sih rasanya, meski harganya cukup tinggi :hehe. Lumayan lah rogohan kocek ini waktu dinner di sana :haha. But it’s unforgettable, lah. Banyak cerita, soalnya :)). Kota Tua itu sesuatu banget pokoknya mah, dari ceritanya, bangunannya, koleksinya, semuanya, termasuk terik mataharinya :)). Wadoh, saya belum pernah ke Taman Mini, euy. Boleh nih kalau akhir pekan ini ke sana :hehe. Haha. 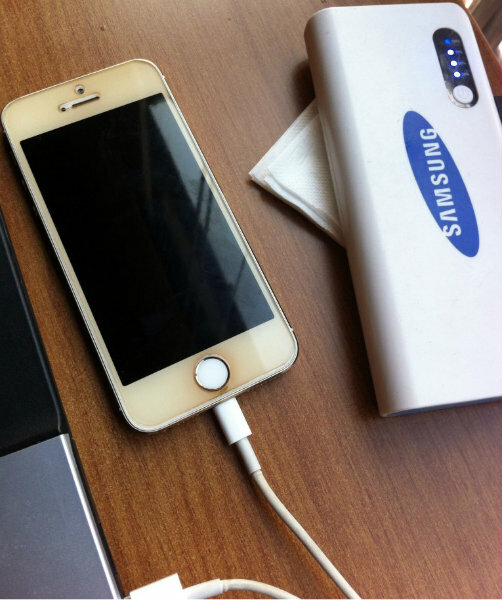 Memang koceknya lumayan *deep pocket* hahahhaa. Ayo sana jalan ke TMII. Iya, ini sedang direncanakan :)). For Galauers yes Mbak. Hahaha. Sure Dan. Of course many places to visit in Jakarta and Indonesia. I want to make series of them. To introduce Indonesia. Ayo ke sana lagi Chris. Ayo San ke sana. Bagus kok tempatnya. Amin. Moga bisa ke sana Mbak. Taman mini memang bagus kok. Banyak yang bisa dikunjungi. 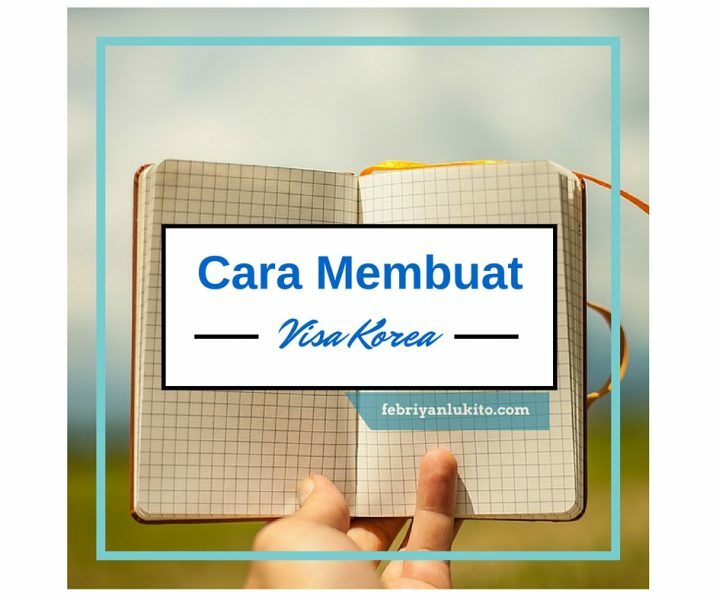 Satu hari khusus ya tapinya ke sana. Biar puas. belum pernah ke monas. 17 th tinggal di jakarta, lewat monas sering banget tapi gak pernah masuk. hahaha. Wah. Nanti pulang masuk ko ke monas. Ajak Andrew n Emma. Butuh lebih dari sehari buat ngelilingin TMII, kurasa haha Tapi aku suka! 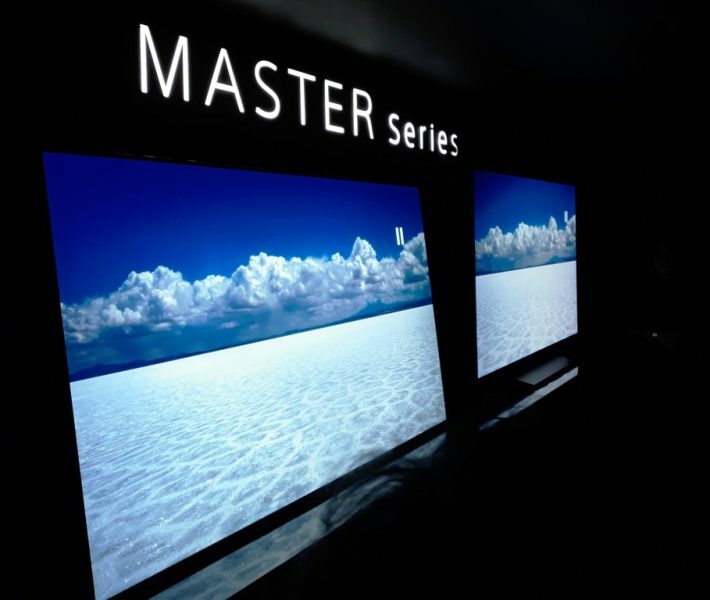 Kalau kelilingnya cuma mampir tiap anjungan gmn Nad. Keburu gak. 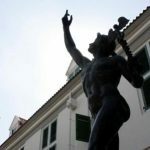 Belum pernah ke Batavia Kafe sama Museum Prasasti…. Sama kayak Ira kamu Lia. Janjian jalan bareng aja. Hehehe. Ke MSJ pernah ya. Kan seberangan doang tuh. 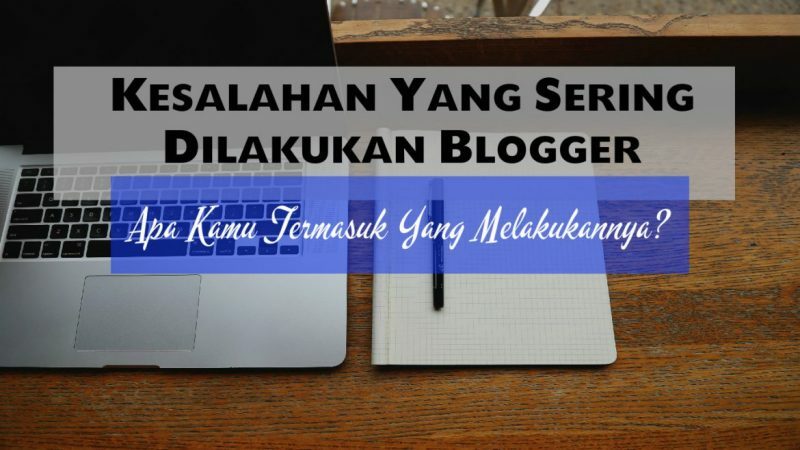 Yang mana yang belum mas? Ajak Sabiq ke sana mas.